Years ago, when Joanne Meyers would drive down Route 30, a building off to the side of the road, on a hill, would always catch her eye. When she would drive by, she would look at this building and was puzzled by the desire to do so. Shortly after deciding to open an antique/gift shop, she was driving down Route 30 she saw that same building had a "For Rent" sign out front and the rest is history. Thymes Remembered’s collection of primitive, Colonial, Americana and country décor has brought people to the store for the past 19 years. 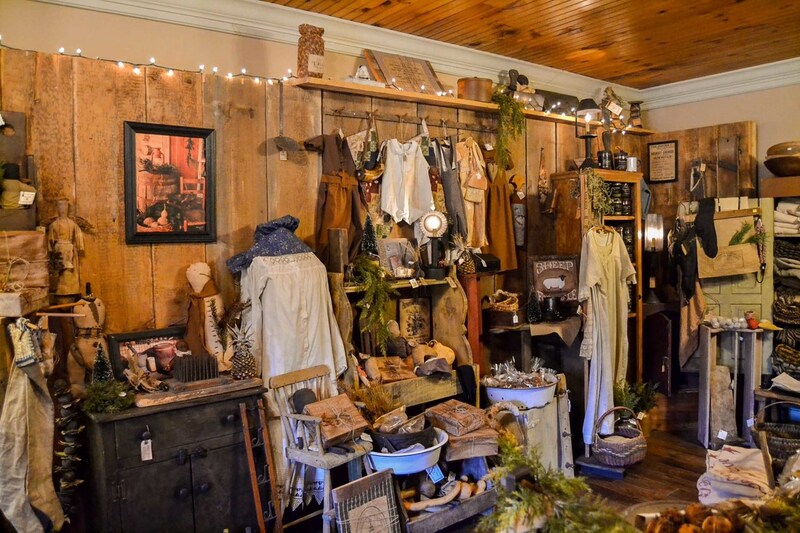 Besides home decorating items and antiques, the store has a collection of gourmet coffees and teas, soups and dip mixes, handmade and local items, old books and historic prints. “We have special ordering available, and reasonable prices,” said Joanne. Thymes Remembered also gives customers actual gift bags and finishes it off with a homespun bow. “It’s the little things that make a difference. We will have some customers come in and say, ‘But this is for me, I’m not giving it to anyone, and I tell them, ‘It is a gift for you, we want you to know we appreciate you,’" said Joanne. 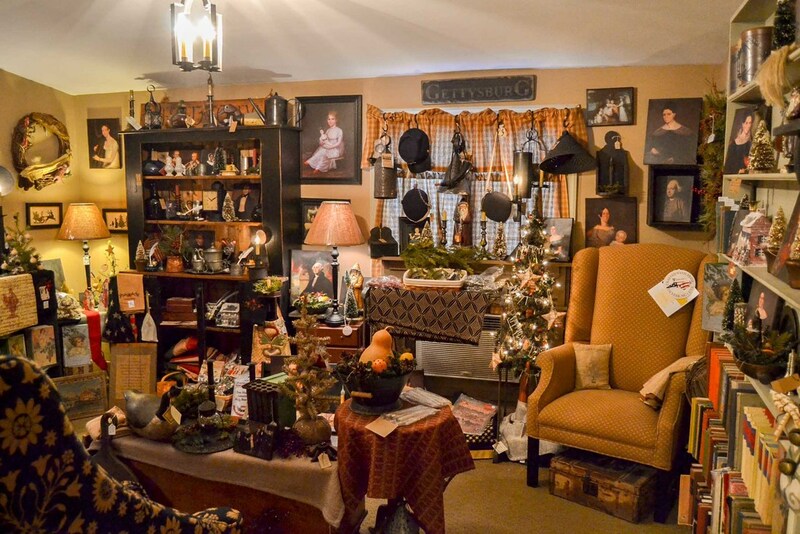 Being only a short drive out of Gettysburg, Thymes Remembered has quite a few customers coming from out-of-town in addition to locals. Their Christmas Open House each year is always the first weekend in November. Many customers come from various local states to buy the unique wares they carry. During the spring and summer months, Joanne finds a lot of people in Gettysburg participating in the re-enactments will stop in. Adams County is home to a lot of antique shops and décor stores that attract a lot of people to the area who are looking for that perfectly aged piece for their home. Thymes Remembered is no exception. “We’ve had people from all over the world stop here. A lot of people come back and back again, and some have turned into really good friends,” said Joanne.